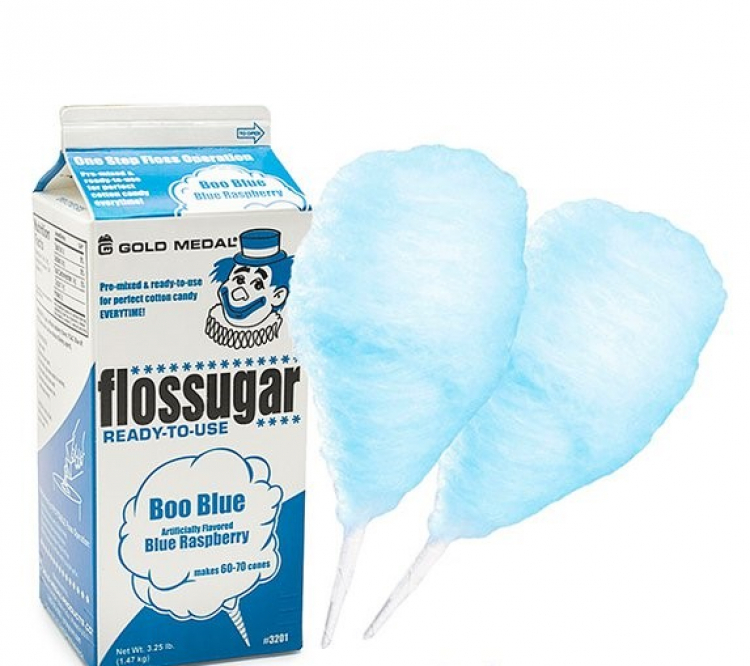 Easiest Cotton Candy Machine Available! No Heat Knobs to mess with, just two power buttons! 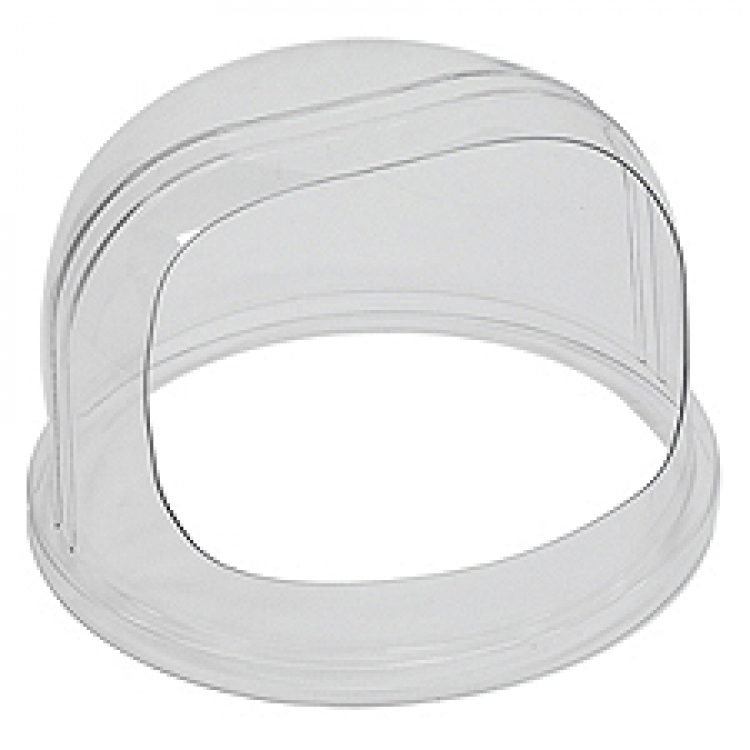 Auto Breeze takes the guessing out of heat control. 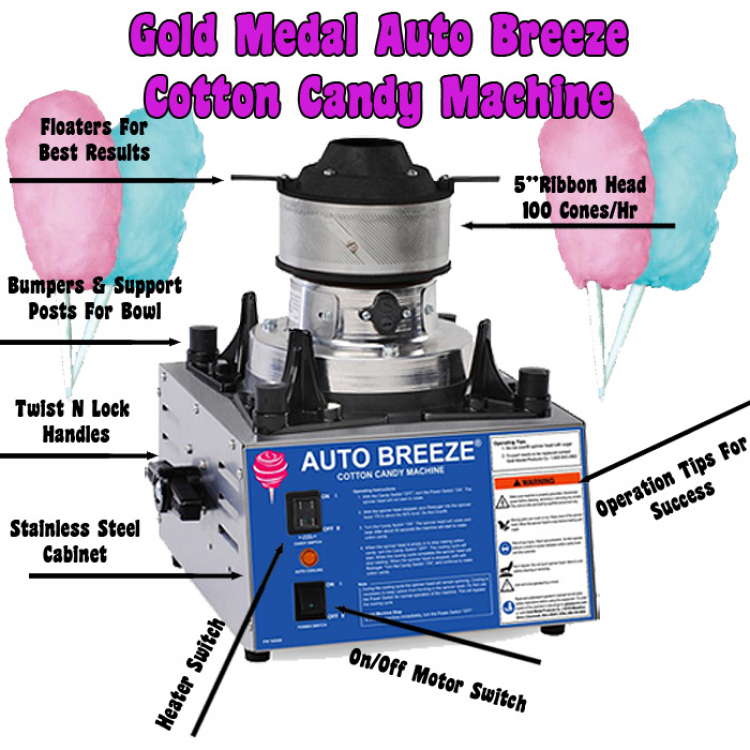 This machine automatically adjusts for slightly lower or higher voltage areas to make perfect cotton candy. 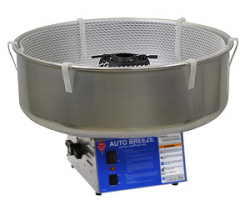 The Auto Breeze also has an automatic cool down feature to help prevent clogging of the spinner head. Plugs into standard wall outlet. 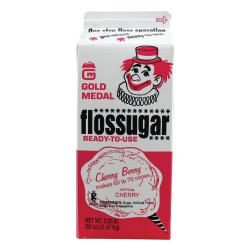 Comes with aluminum floss pan. 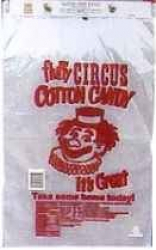 Perfect for parties, churches, fundraisers, and events. 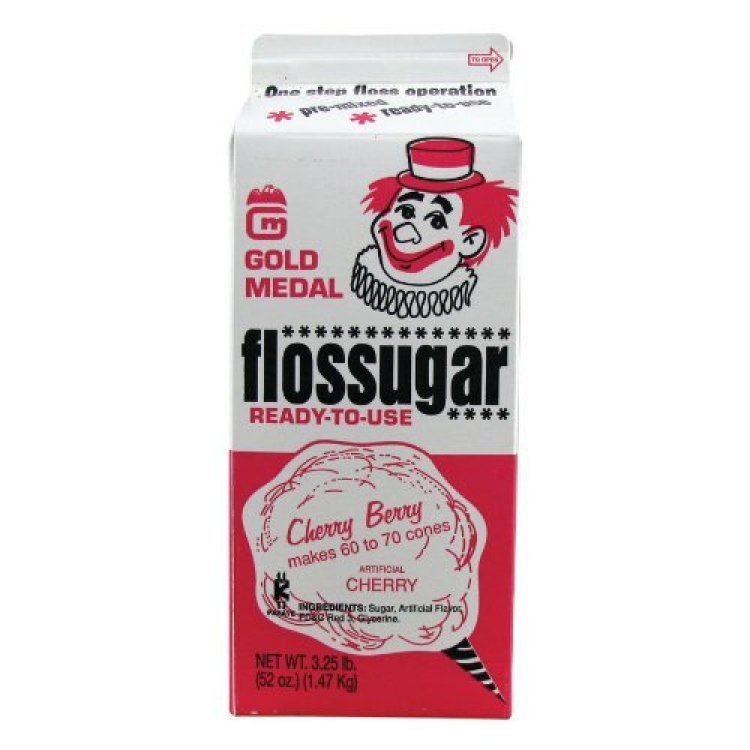 Makes approximately 4 one oz. servings per minute. 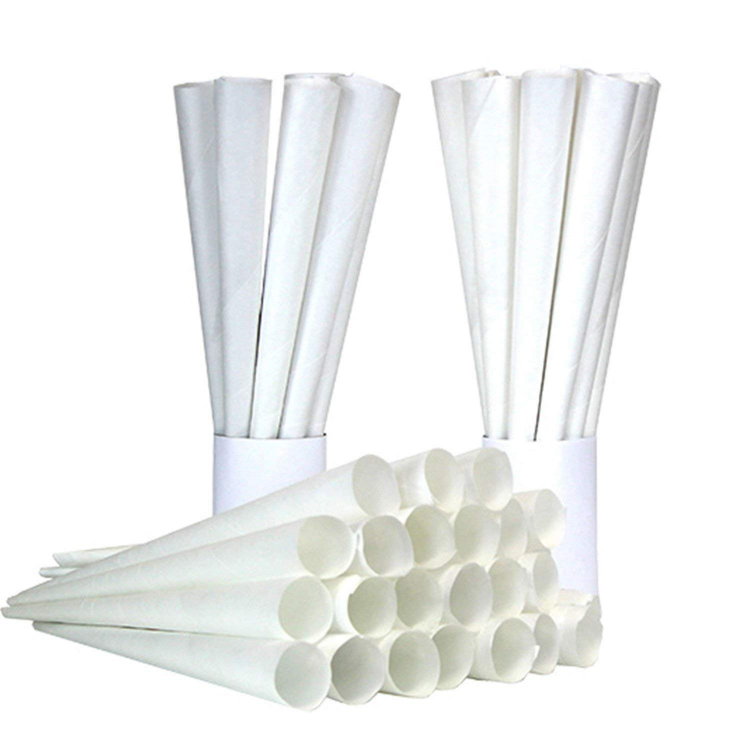 Rental Price Includes 20 Cones and 20 bags. 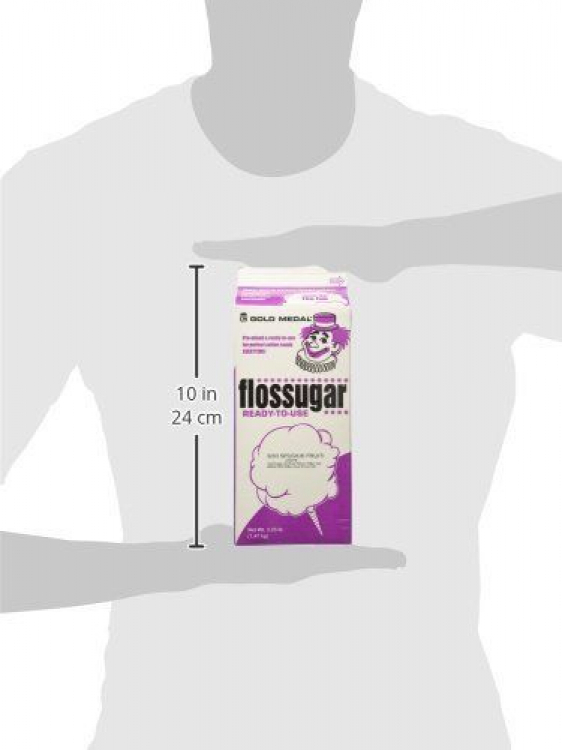 More supplies available to be purchased if needed. 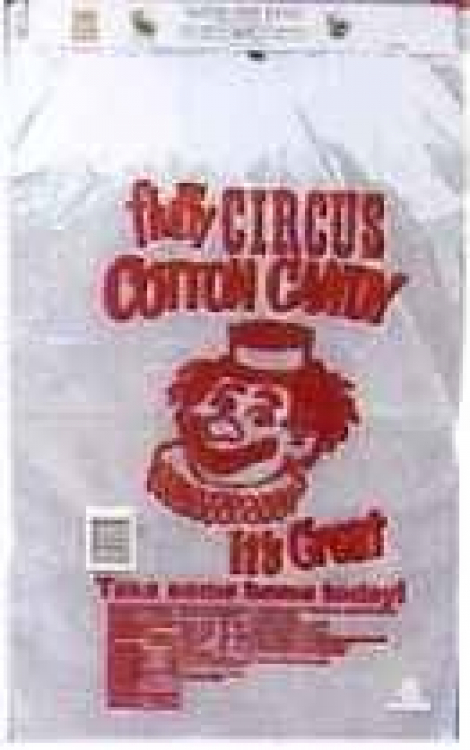 Pack of 100 Cotton Candy bags with header. 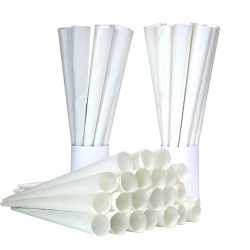 Pack of 100 cotton candy paper cones to wrap cotton candy around. 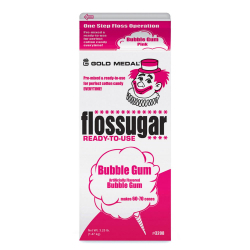 Amazingly good flavor and perfect texture! 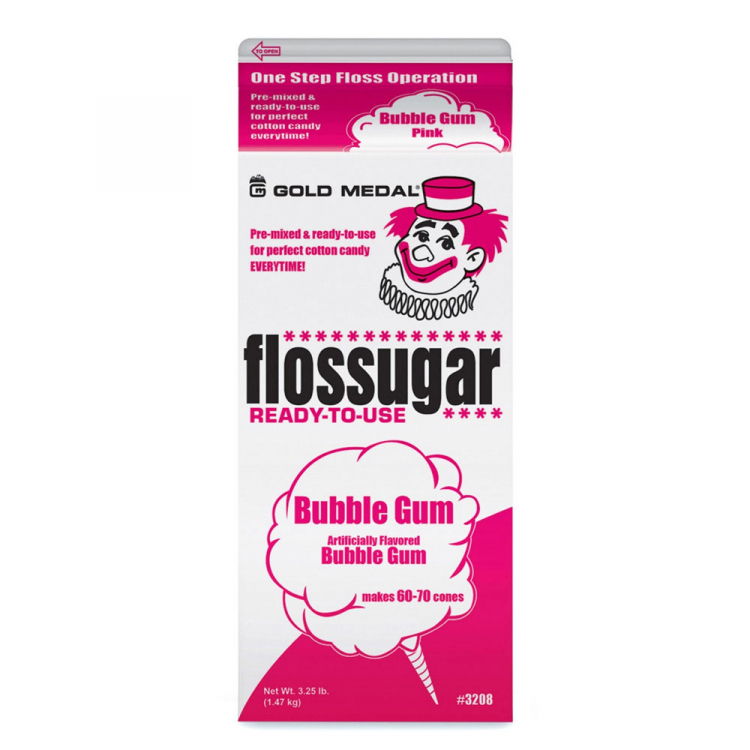 Flossugar is Gold Medal's signature blend of the most perfectly balanced sugar – not too fine, not too coarse, maximum flavor. 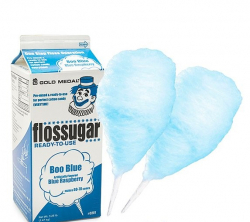 With no messy mixing or sugar buckets, it’s ready to use right from the box by pouring directly into the spinner head, and easy to change colors each time you add sugar.